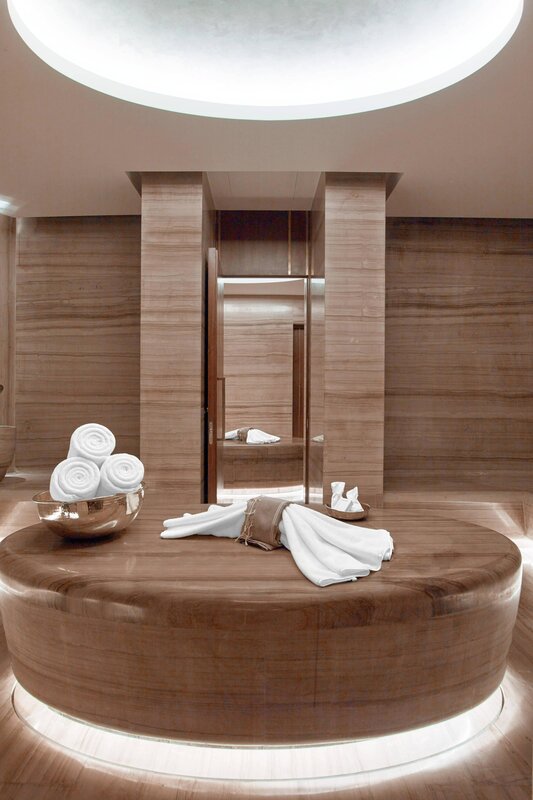 Taking residence at the Nisantasi district, Istanbul&apos;s most vibrant neighborhood, the modernist Art Deco-influenced hotel features exceptional services and world-class facilities at Istanbul&apos;s best address. The ideal luxury hotel forms a focal point for cosmopolitan Turkish and international society. Stay in our award winning guest rooms and signature suites uniting discreet luxury with timeless elegance. The St. Regis legacy of excellence is further personified by the world famous signature St. Regis Butler services, including complimentary beverage service in room, unpacking and packing service as well as garment pressing. 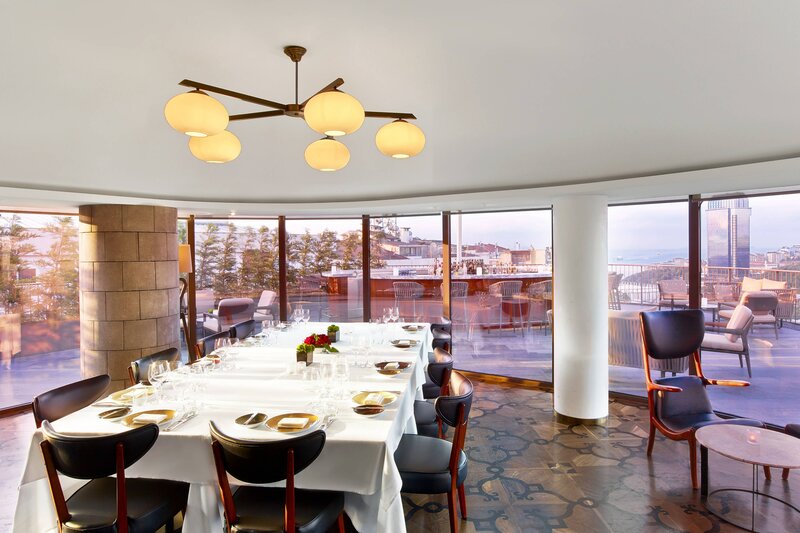 Enjoy distinguished dining experiences at Spago by master chef Wolfgang Puck or at St. Regis Brasserie, serving a contemporary World and Turkish inspired cuisine. 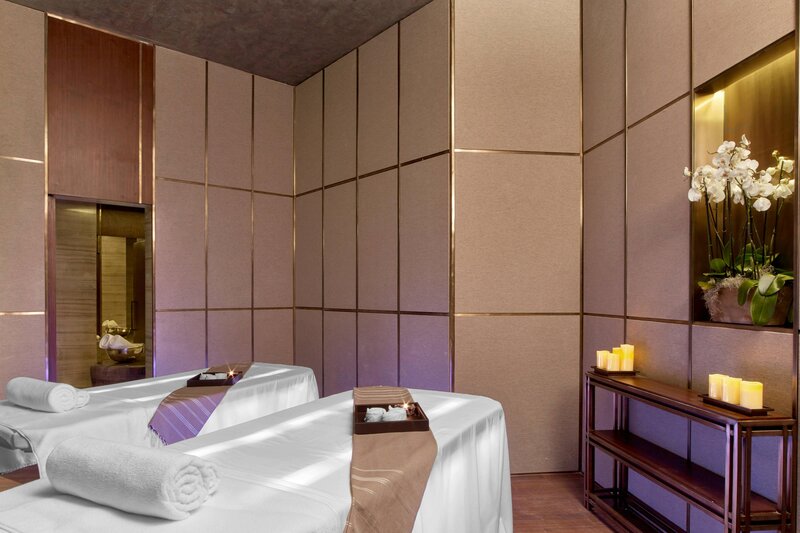 Rejuvenate at Iridium Spa with our exclusive treatments or explore the most exciting luxury fashion brands, the best art galleries, restaurants and Istanbul attractions, all mere minutes from the hotel. The modernist Art Deco influenced St. Regis Istanbul features exceptional services and world-class facilities at Istanbul&apos;s best address. 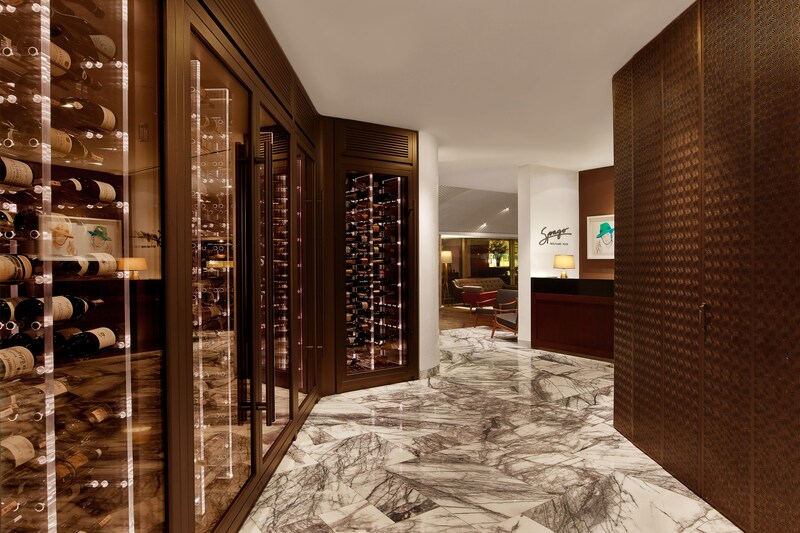 The iconic Spago by master chef Wolfgang Puck maintains a cutting-edge role as a culinary force and leader in fine dining. 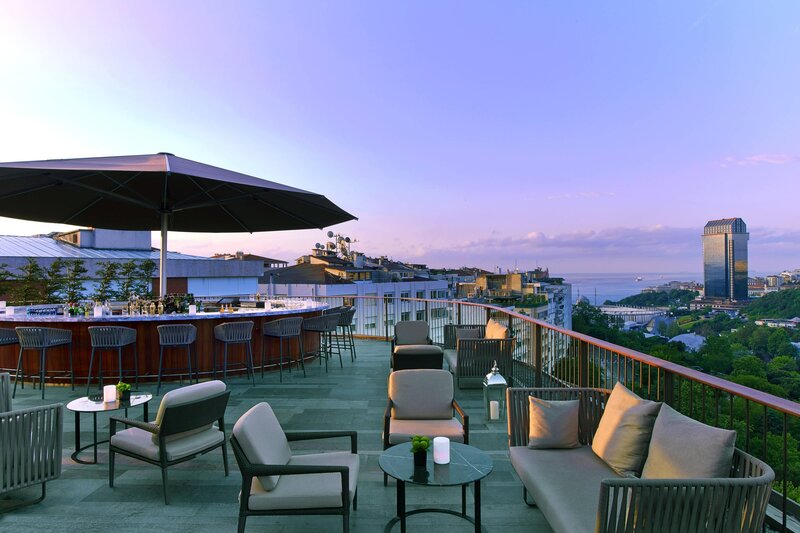 The preeminent trendsetter in cuisine, service and style, this rooftop restaurant & lounge combines stunning views towards Maçka Park and the Bosphorus with contemporary design and signature details that enhance the glamour of the setting. A collaboration between St. Regis and Bentley Motors, the award winning Bentley Suite is truly one of a kind. With an upper-floor location, it unites craftsmanship, luxury, and a design inspired by the Bentley Continental. The suite features an oversized balcony with stunning Maçka views. Born from the DNA of the St. Regis brand and exclusive to St. Regis, Iridium Spa honors each address with the bespoke touches of a rare spa experience. 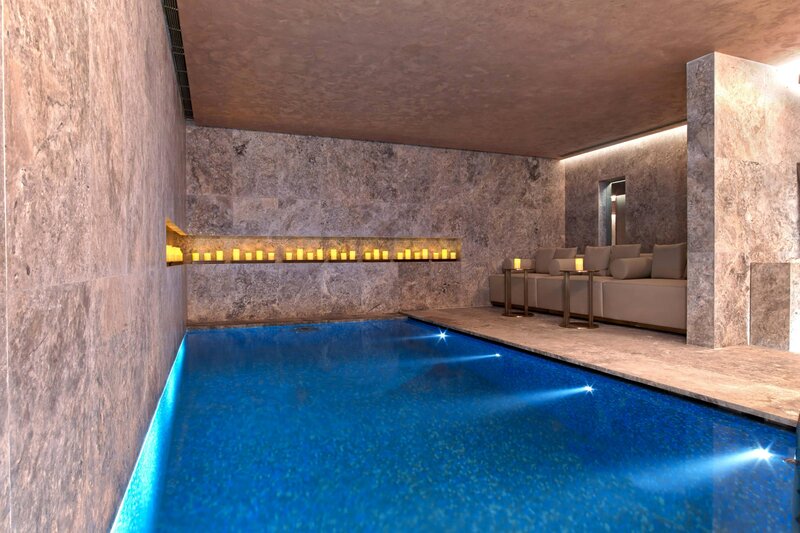 Iridium Spa features three indoor pools, three Turkish baths, and seven treatment rooms.